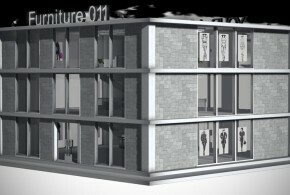 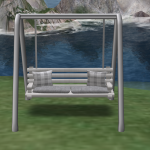 If you want to see all my items you have to log in and put general. 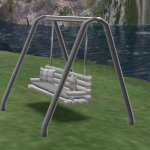 moderate, adult level. 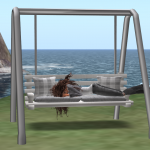 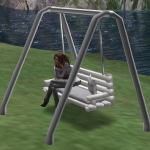 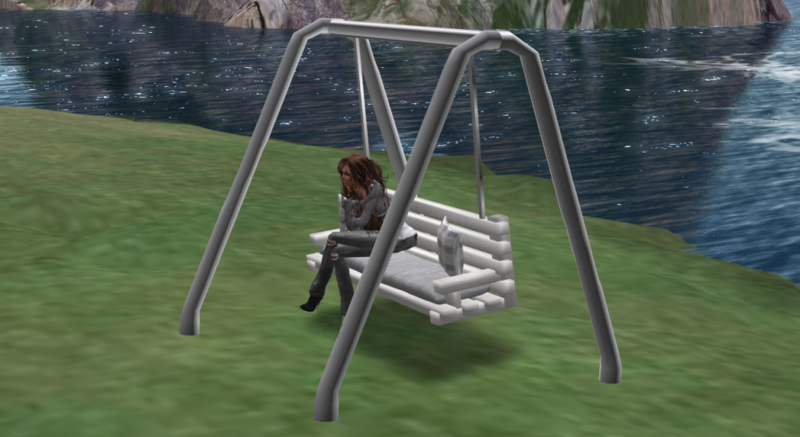 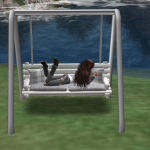 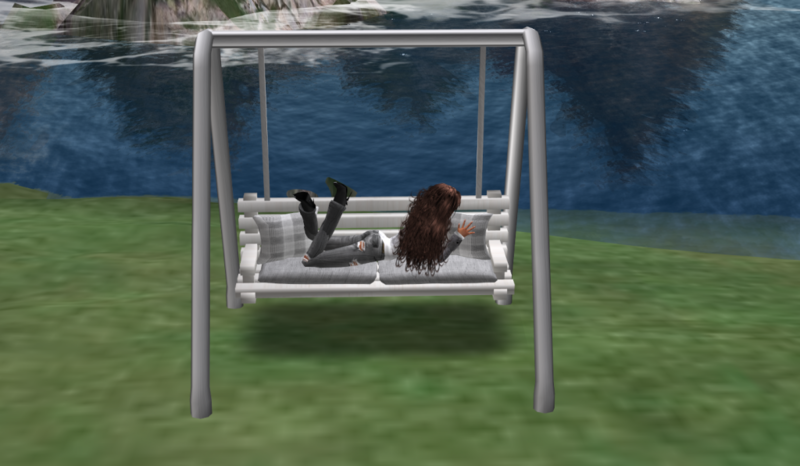 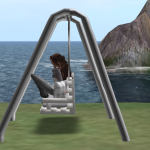 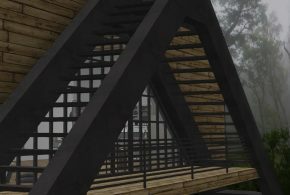 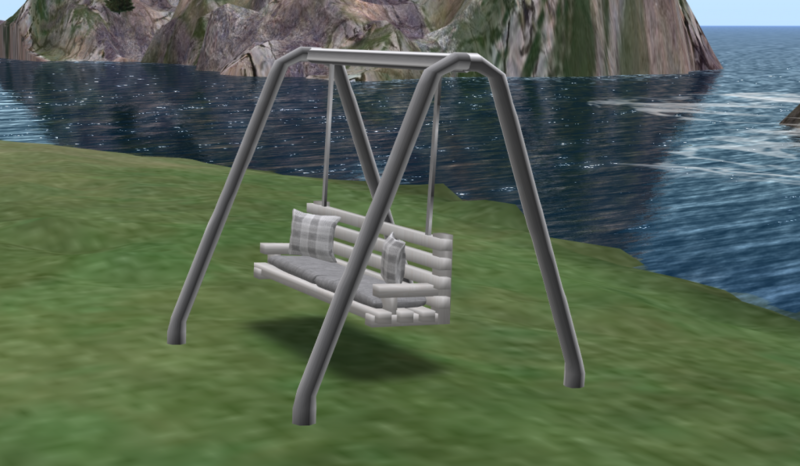 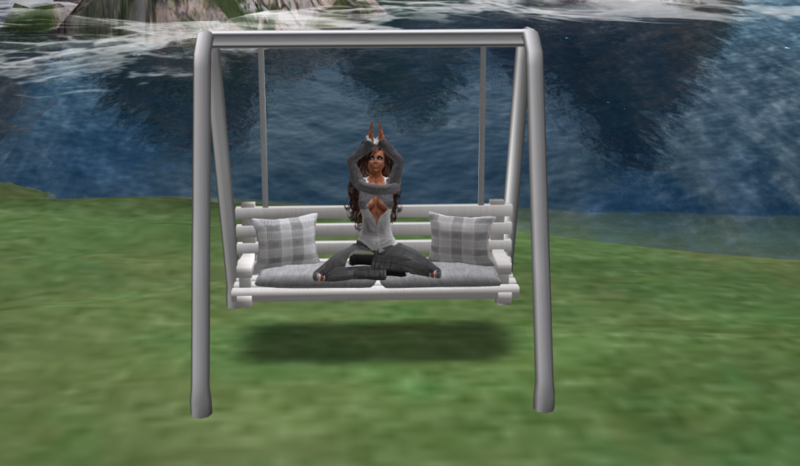 This swing has 6 cuddle animations and 8 single animations.